Ten years ago today I walked my first dog for See Spot Run. This is so cliche but it’s true: time flies when you’re having fun. Losing my corporate job in Nov 2018 prompted me to make a career change. In March of 2009, I got the ball rolling on starting my own dog walking and pet sitting business. On April 4, 2009 I was officially a self-employed, woman owned business. 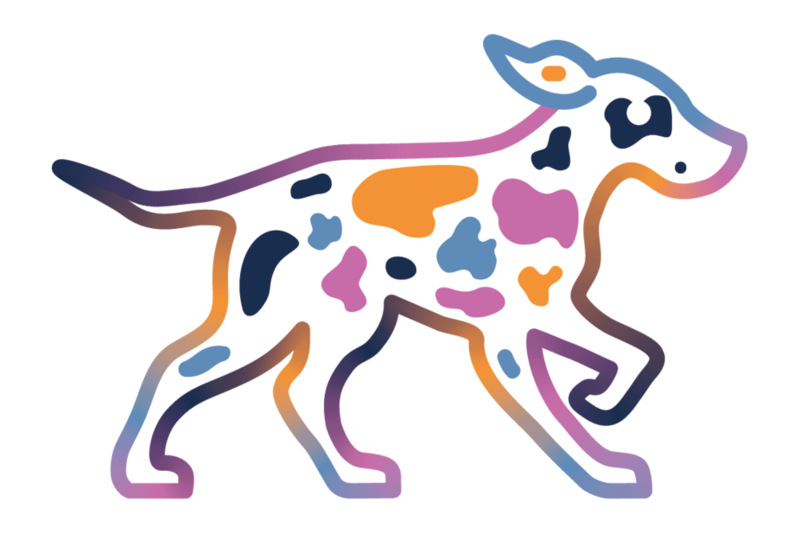 See Spot Run was born. I’m so grateful to all of my clients who’ve entrusted the care of their pets to me over the years. Here are just a few of the cuties…. once in a while, I take my camera with me on my visits and snap a few photos. Occasionally my dog walking clients hire me for a full session too. Thank you thank you thank you to all of you. You’re are making my dreams come true and I’m excited to continue on this journey. Here are a few of the cuties I get to see: Finnegan, Topsy, Sunny, Delilah, Louis and Lucca. Ferguson and Brady are the two westies pictured above.